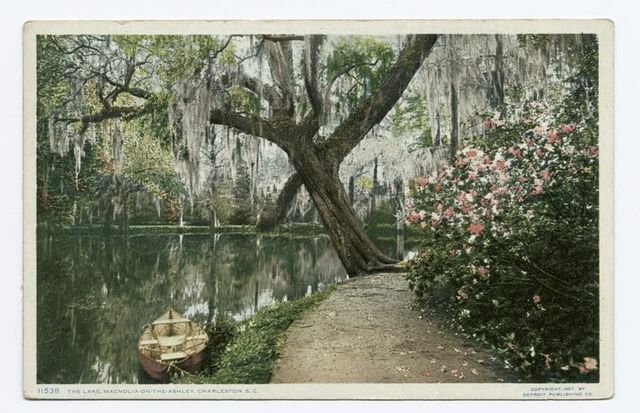 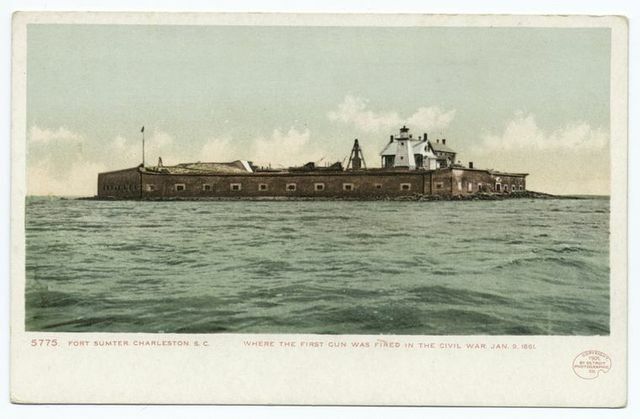 Charleston Hotel, Charleston S. C.
The Army of the Potomac. 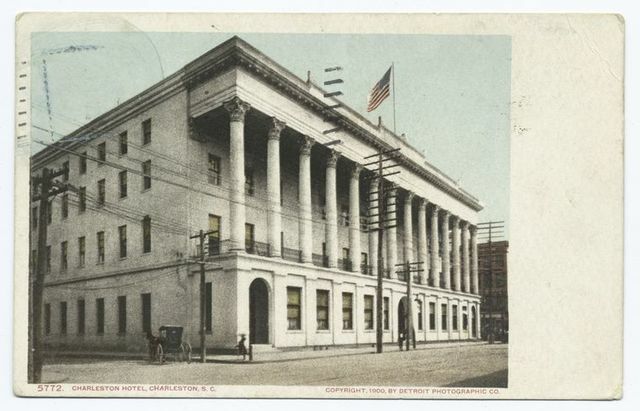 The stand in front of the President's house occupied by the President and Cabinet, Grant and Sherman, and reviewing officers. 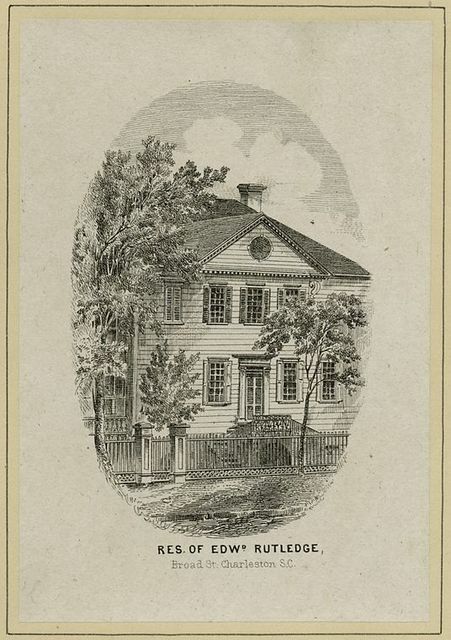 The birthplace of Gen. Grant. 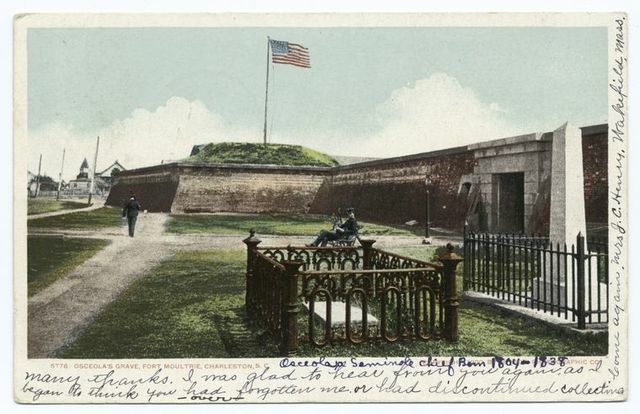 Osceola's Grave, Fort Moultrie, Charleston S. C.
Fort Sumter, Charleston S. C.
Haddrils Point near Charleston S.C. 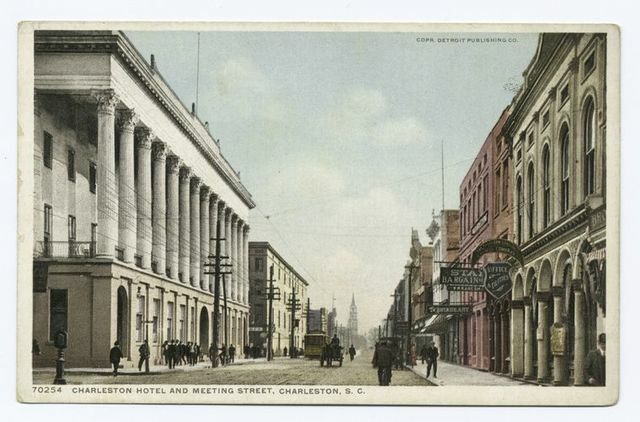 The Charleston Hotel, Charleston, S.C.
Charleston Hotel and Meeting Street, Charleston, S. C.